A trailer for the first expansion for Skyrim has been released. Dawnguard features new locations, weapons, and horse mounted attacks. 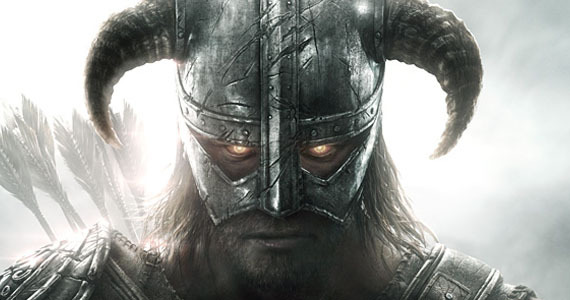 Dawnguard will arrive first for Xbox 360 this summer and will cost 1600 MSP ($20).